We are just about halfway through January, how are your New Year’s resolutions coming along? 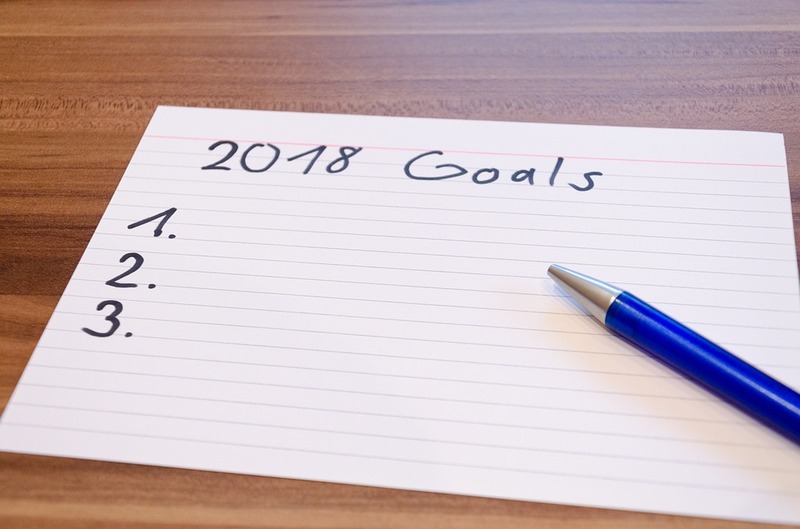 Only 8 percent of people actually keep their New Year’s resolutions, according to one commonly cited statistic. There are many reasons people can’t stick to their resolutions, from setting too many of them to getting derailed by small failures. Regardless of what resolution you commit to, the goal is to improve life in the coming year. Be specific. We work better when we have a clear goal in mind. The ‘want to do my best’ goal can be great for motivation but being specific can help give you a clear focus on what needs to be done. Share your goals with others. Don’t keep your resolutions to yourself. Talk about them with your family and friends. Is it realistic? Start small. You want a balance of challenge, to keep you motivated, but not too hard as you might lose focus and experience feelings of stress. Is it exciting? Try coming up with different and interesting ways of making your goals exciting. Write out your goals. By recording your goal, you make a conscious commitment that this is what you want to achieve. Tracking your progress is one of the easiest, and effective, ways to make your resolutions stick.